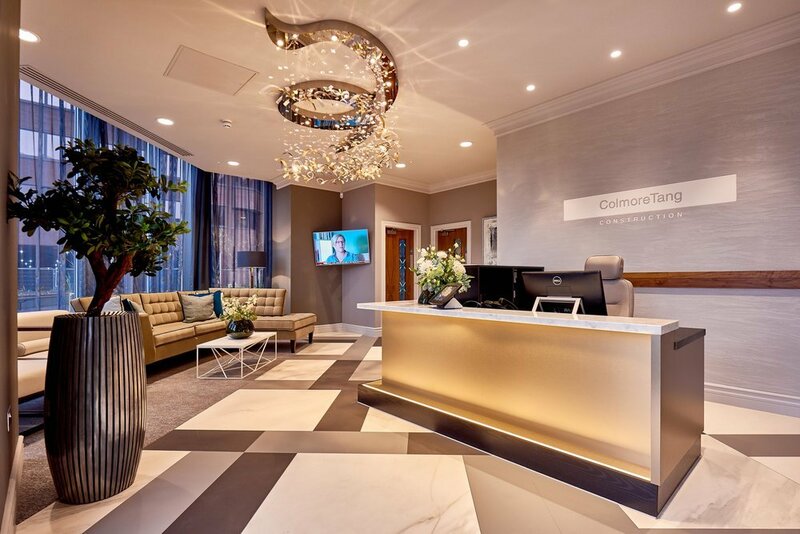 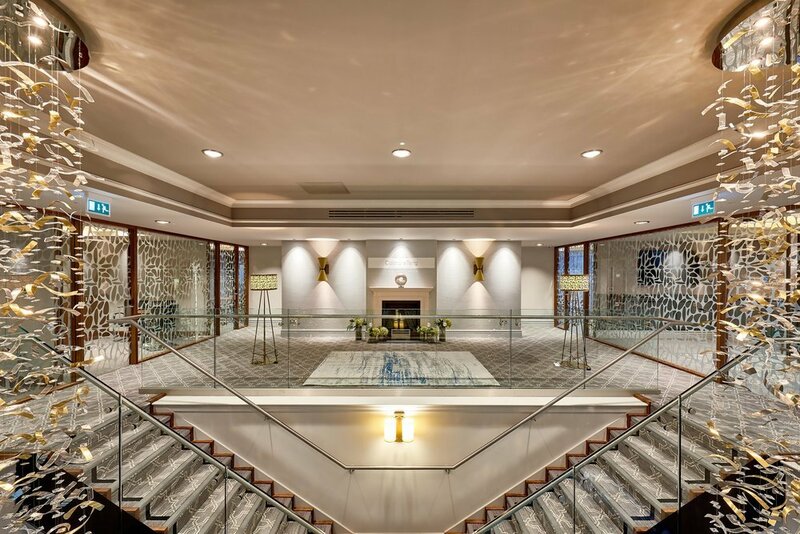 Tang Interiors delivered this 14,000 square foot state-of-the-art headquarters for Birmingham-based main contractor Colmore Tang Construction. 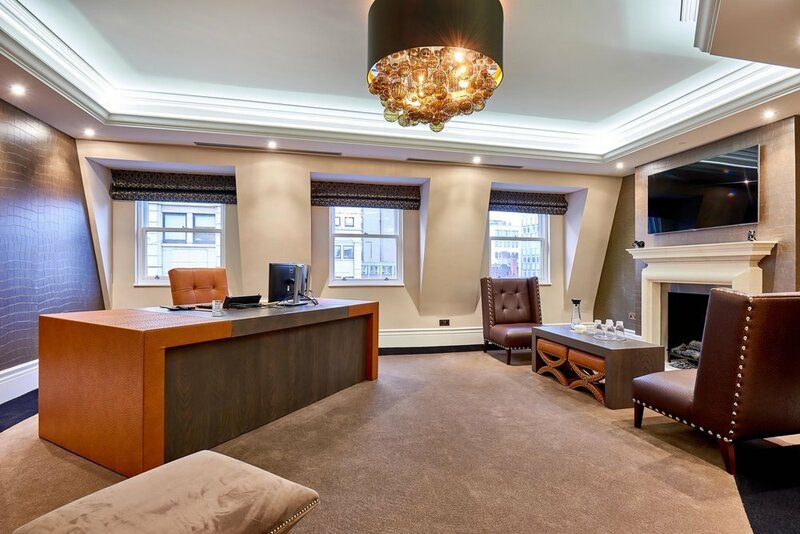 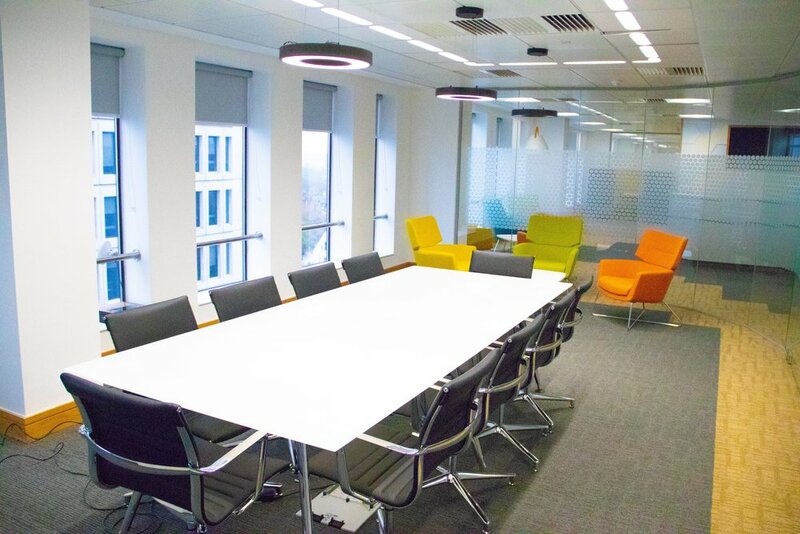 This refurbishment project saw a former supermarket cafe transformed into a modern open-plan office with high-quality fixtures and fittings, as well as opulent meeting and executive spaces. 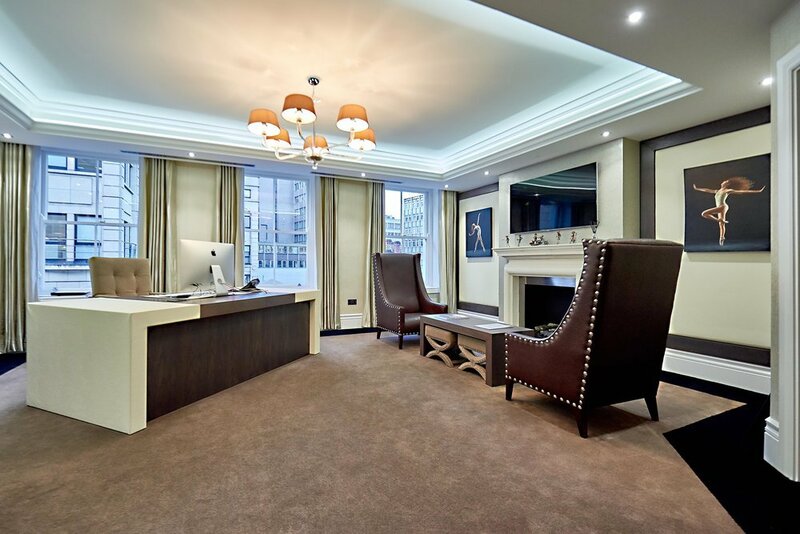 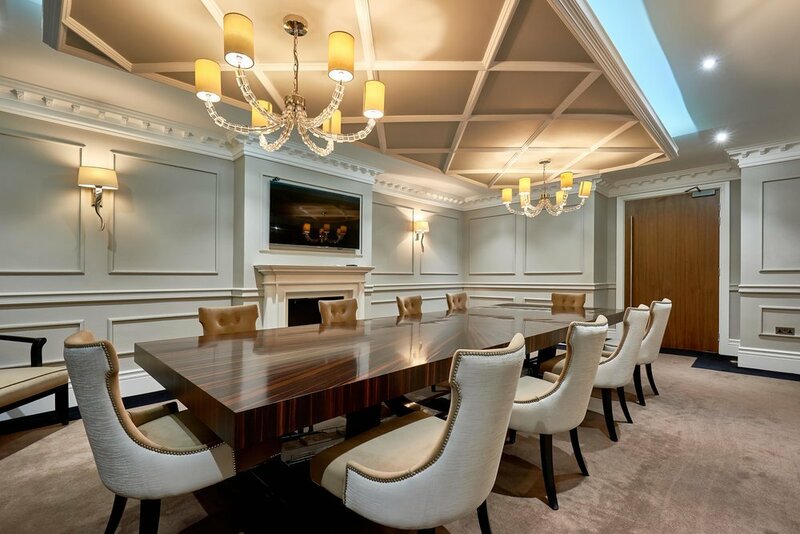 This luxurious office fit-out, on behalf of client Seven Capital and designed by The Luxe Interiors, won a UK Property Award for Interior Design. 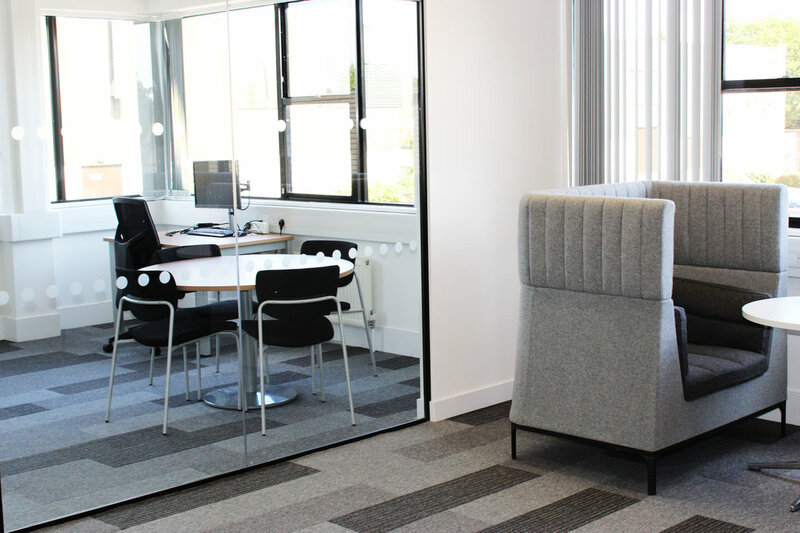 Tang Interiors has delivered a high-quality office refurbishment for the NHS in Wiltshire. 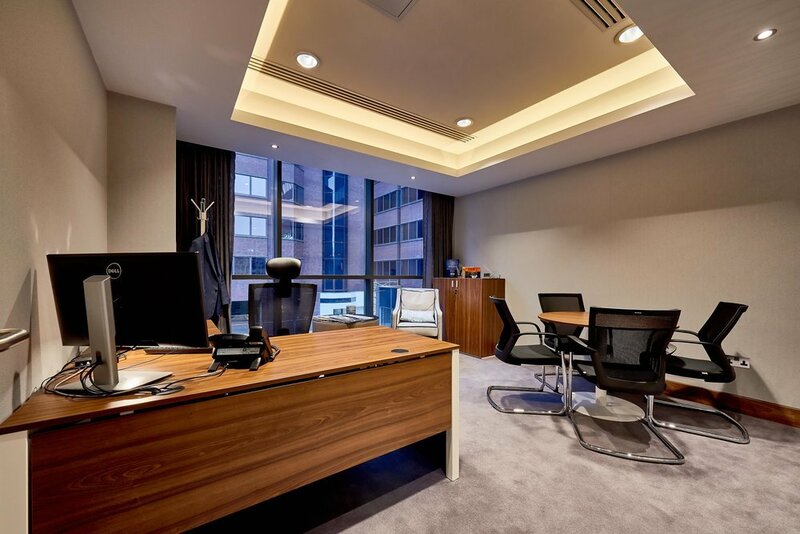 The 1,200m2 space, situated in Jenner House at Langley Park, has been stripped out by Tang Interiors and fitted out with new glazed offices, an open-plan workspace with breakout area, new air conditioning and contemporary finishing touches including new flooring throughout. 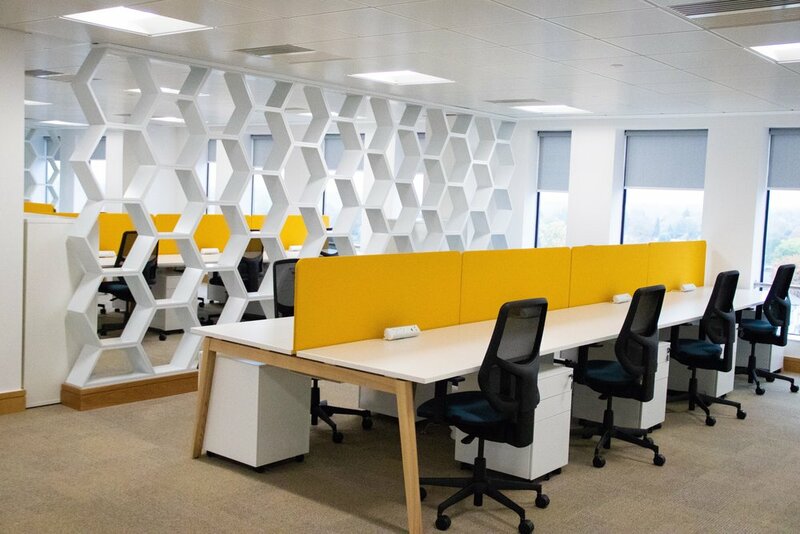 Tang Interiors undertook a Cat B strip out and fit out for HR services provider Hive360, comprising new partition walls, ceilings, lighting, heating, ventilation and air conditioning (HVAC), flooring and kitchens. 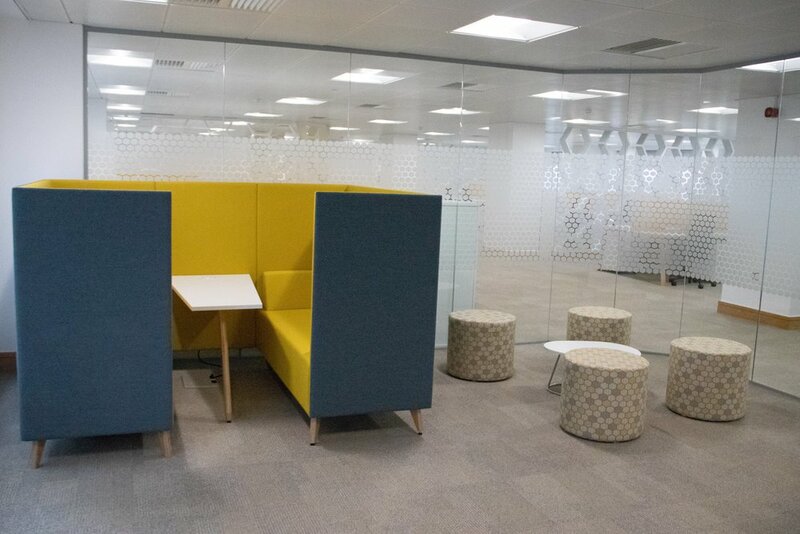 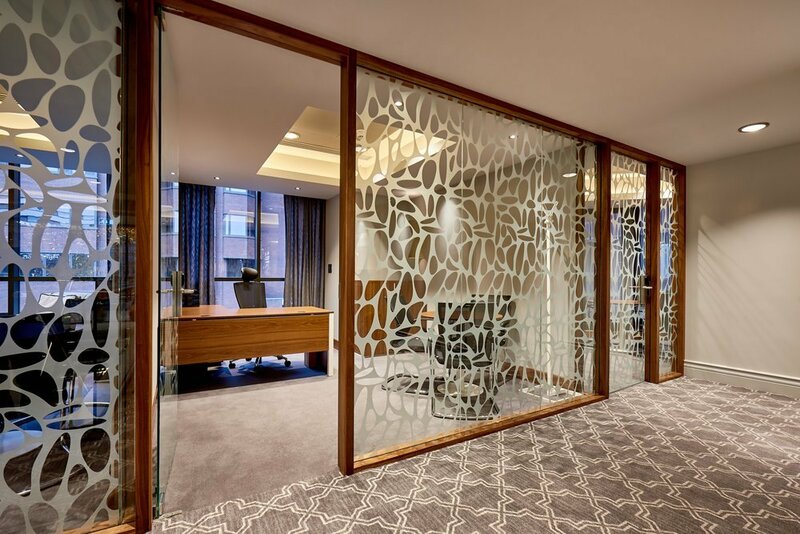 Hive360 also specified bespoke joinery, including feature walls and freestanding partitions as part of the programme of works, which took six weeks to complete. 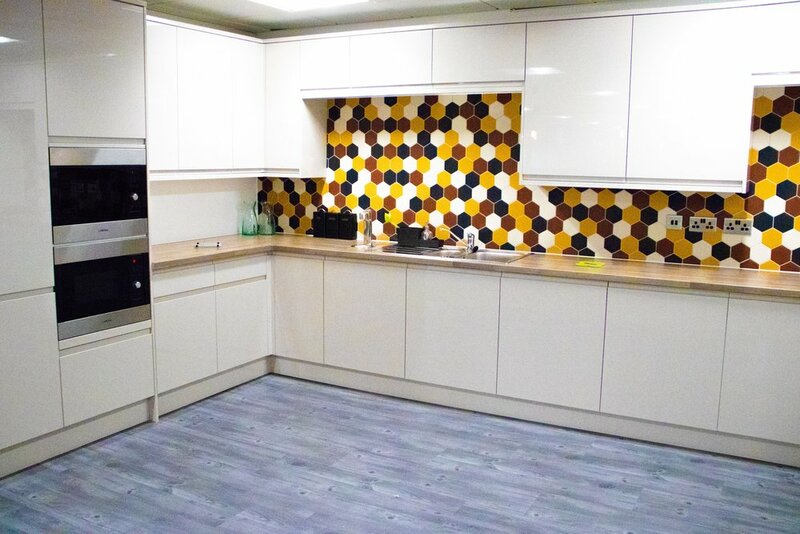 Tang Interiors delivered a full fit out from the shell of the new 1,200 sq ft building, which includes air conditioning, a comfortable and stylish sales showroom plus a meeting room, manager’s office, kitchen and toilets.